Love Thy Neighbor needs YOU to volunteer! 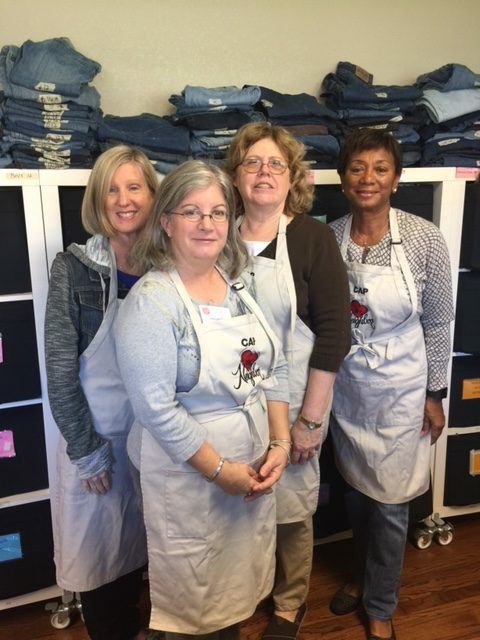 Volunteers are needed to work in the Clothing Assistance Program (CAP). 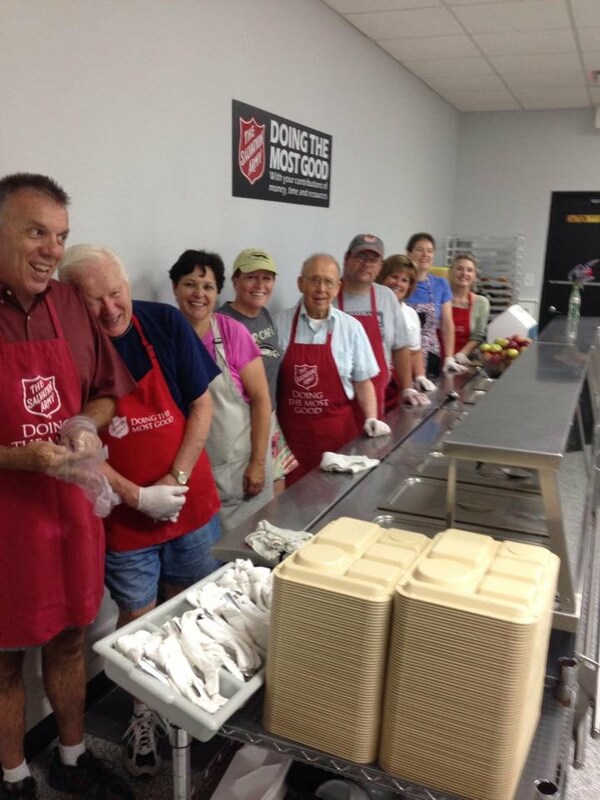 This is program is located within The Salvation Army Administrative Office in Lewisville, and managed and by Love Thy Neighbor volunteers. Volunteers are needed to sort clothing and meet with scheduled clients. The Clothing Shop will be open Tuesday and Thursday’s and by appointment only. Contact MaryAnn Saxton (214/536-8253) to work with this great program. Texas Food Handler cards are required for all current and new volunteers. Current and new volunteers, please go to www.foodhandlercardonline.com and complete the online class. The fee is $10. Once you receive the card, and your volunteer application has been approved, please bring the new Food Handler Card to The Salvation Army Community Kitchen front office and it will be kept in their office. If you are unsure of when your card expires, all current volunteers with card expiration dates are listed in the office where you record your volunteer hours. If you have already created and login and password, you are good to go. If not, please create a new one and sign up!